Full Disclosure: This post does contain affiliate links. 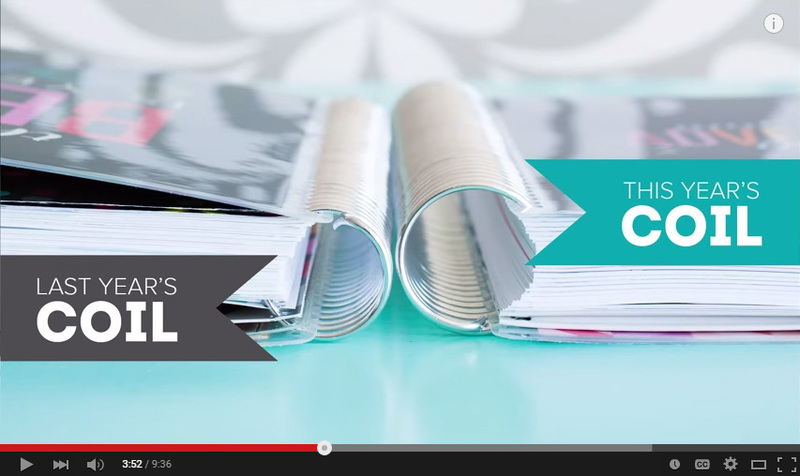 Yes, Erin Condren is a person but also, a "headliner" in the planning community. 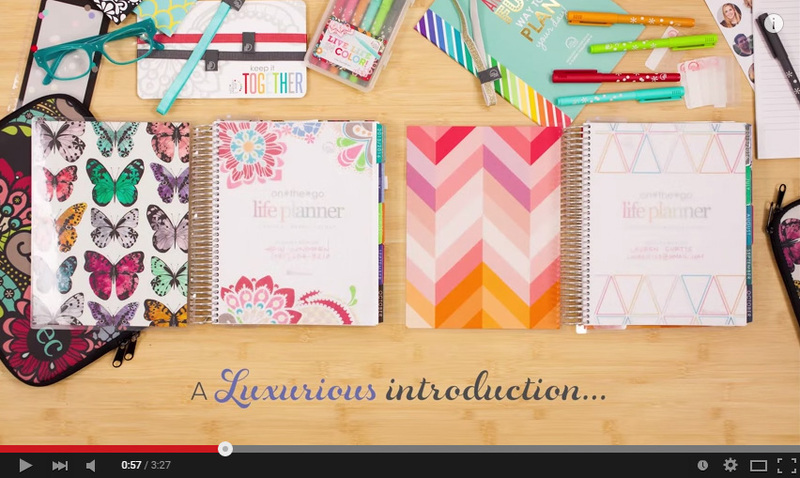 I'm not necessarily new to planners, in fact, I've actually been using them for years..
but the whole idea that the planner that I've always wanted No! needed!! but never knew actually exists!?! blows my mind!! How did I not know about this?! You probably can't see it yet but therein lies magic.. ! Isn't that just the best phrase to start off such an amazing planning tool?! You can switch them out, both front and back, whenever your little heart desires!! you can design a little collection yourself! I have to admit, that alone has me sold..
Next I have to show you the coil since it's crucial in holding and keeping this thing together..
Look at it! It's huge!! Even compared to their previous coil, that thing is big! Ah, but any sort your beautiful mind can think up!! And believe me, the possibilities are endless!! I don't even have one and I'm super excited for the potentiality of it all! So let's explore the inside and see what we'd have to work with.. ! 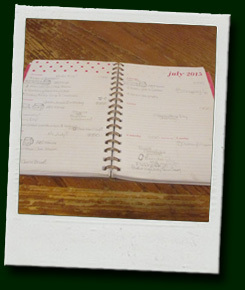 that we forget to.. Make the Days count"
I know this mommy does every now and again..
'Cause then we have a few pages of mini-months and goals, "at-a-glance,"
Then we get into the monthly business with..
and again, inspirational, as well as motivational! And this is where it gets personal..
would be considered somewhat subdued with its fewer colors and patterns throughout. 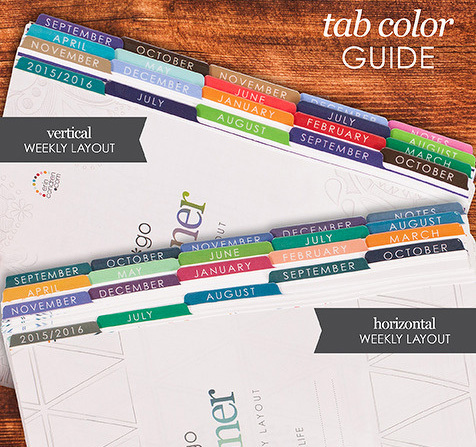 the heart of the Erin Condren LifePlanner™ with the only decision that matters..
that there was an alternative.. o.0 - I know, right?! 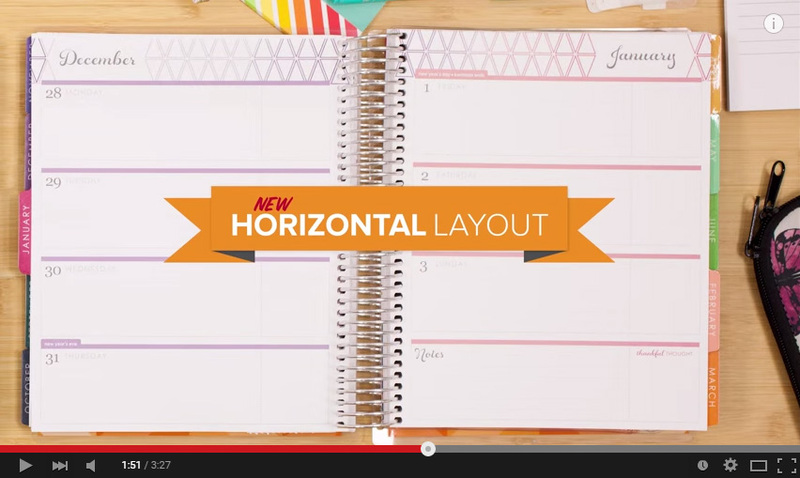 And here, Erin Condren is debuting her *new* horizontal design.. !?! As if that wasn't bad enough, it's evidently bigger, too! Not to mention, all those bells and whistles!?! + Stickers!?! How I never thought to use them in planning, I'll never know but I'm super excited to start! 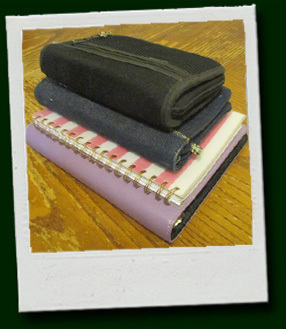 2-sided, laminated folder pocket and the zippered pouch! and the little coil clips to add memorabilia and embellishments.. I can't contain myself! .. and that's without all the other accessories!! So you can see my dilemma, yes? I'll be marrying later this year so, as you might imagine, I have things to do and..
As I said before, I'm not new to planners, I've been utilizing them for years but.. 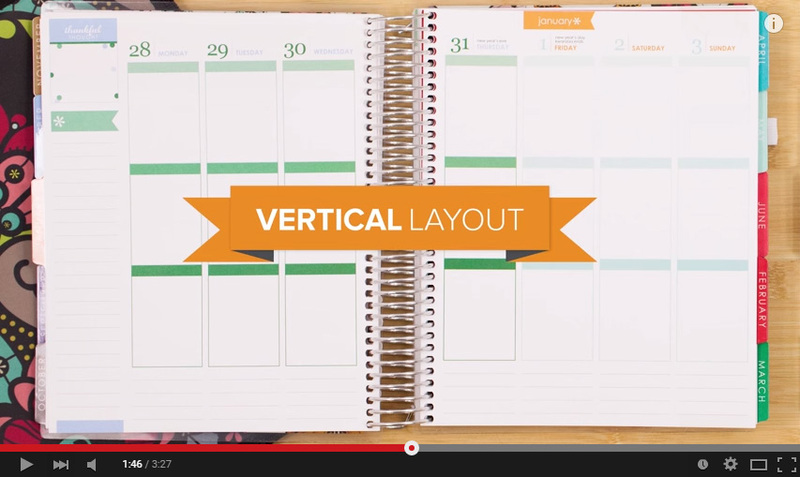 This Erin Condren LifePlanner is so much more than that..
+ First of all, vertical!?! YES! Oh, my gosh, yes! 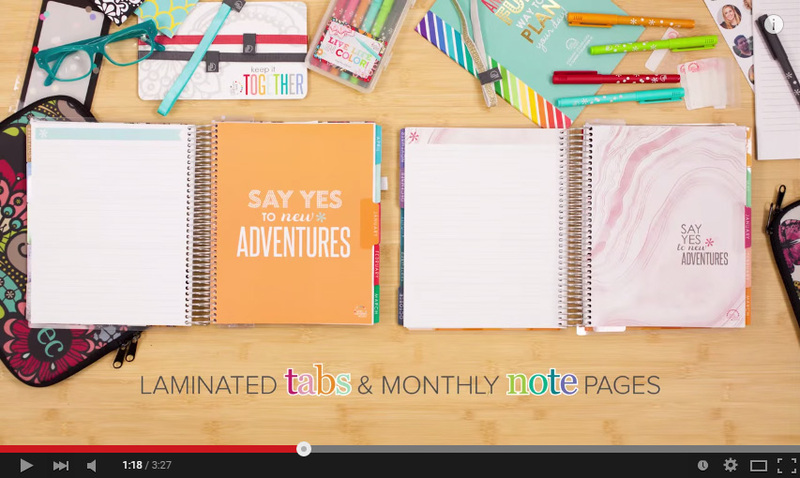 I'm a "To Do List" type of planner so the up and down thing is freaking awesome! + Second [tied for First], it's bigger! Yes, size matters. In this instance anyway, with as many things as I have to oversee, in an average day, for a family of 8, the more writing area I need to accommodate and this planner has that and more! I don't know about you but the weekends can be just as busy as weekdays for us so Saturday and Sunday having equal parts, including the little extra bit(s) at the bottom, Yay! + Especially with the coil clip! Aside from being able to add in all kinds of memorabilia like pictures and such, I can keep important notes securely within the planner, as I need them! 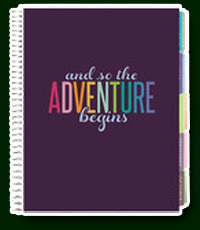 + Additionally, I will still use separate notebooks for the many different specific topics with which I tend to play (hint, hint: iMPish [Thing]s) but hey, Erin Condren offers those, too! 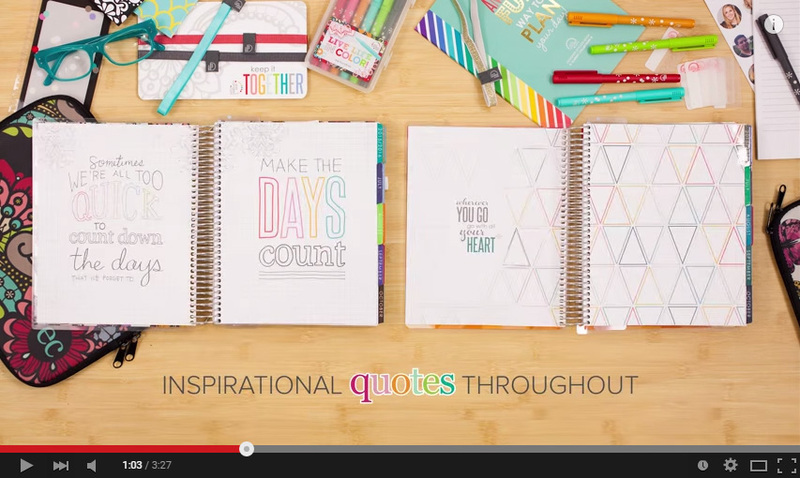 Do you have an Erin Condren? Want to share about it? Or know of any other planners I should consider?